We use the term to mean targeted investment in defined geographic areas. This is usually a package of support – for example: multiple grants; particularly large investments; grants and additional funding plus activity (capacity building, networking, influencing activity) – within a defined place. 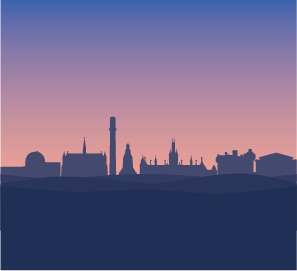 Place-based approaches have grown in popularity in recent years as funders have begun to recognise their potential for providing a more holistic approach to complex problems, as well as engaged in wider debates about the role of their funding in light of shifts in policy and the economy. 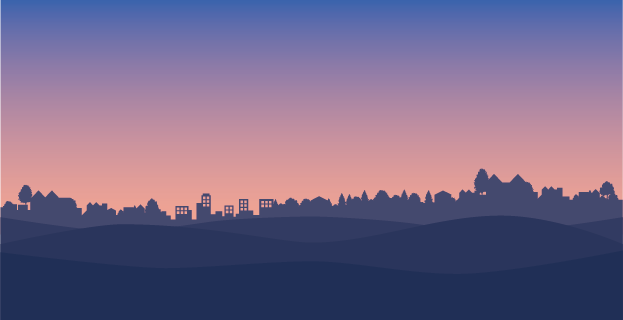 Here, you will find research reports, case studies and our place-based funding framework – all aimed at helping independent funders, public funders and their partners to understand the why, what and how of place-based working. Responding to recent shifts in policy and the economy, some public and independent funders are working together on a range of issues from mental health crisis-care to school exclusion. 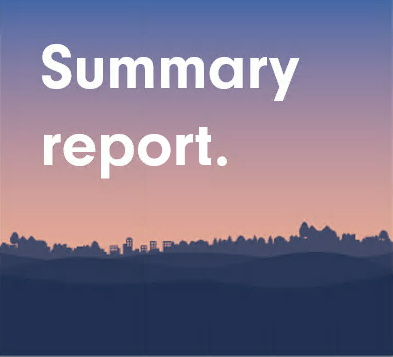 This report collates learning from five such partnerships, with praise for collaborative champions who can ‘leave their organisation at the door’ and other advice for cross-sector working. Arrive gently. Engage patiently. Stay awhile. To celebrate the publication of our new research on working collaboratively in place, we asked some of the people who took part in our case studies what advice they would give to other organisations embarking on cross-sector partnership working in a particular geography. 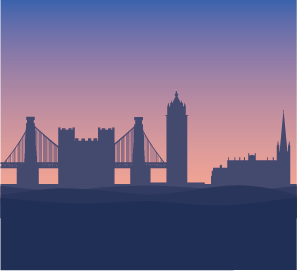 Share & Build sessions with 70+ representatives of trusts, foundations and statutory funders at events organised with: ACF and ACF Northern Ireland; the Scottish Funder Forum; Yorkshire Grant Makers Forum; Wales Funder Forum; and London Funders. In 2015, we undertook a study of place-based approaches. 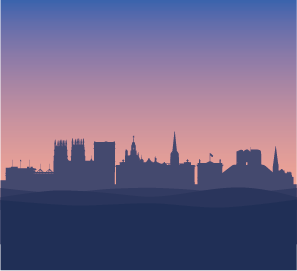 The research aimed to shed light on the place-based approaches used by UK trusts and foundations and identify learning about the pitfalls and successes of these approaches. Out of this, and other work around place, we have developed a framework for place-based approaches to support funders in their planning and implementation. Staff and trustees at charitable trusts and foundations who have responsibility for making strategic decisions about funding approaches or who are leading the delivery of a place-based programme. Community foundations and local funders may also find the framework useful. 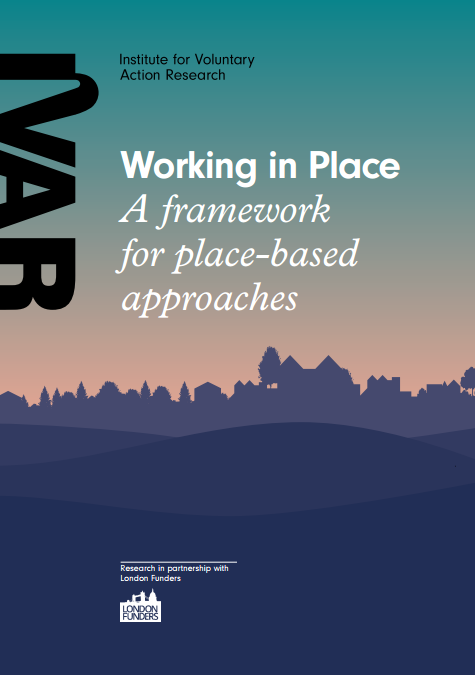 Download the full, detailed framework for place-based approaches that includes practice examples and funder quotes. This short, practical framework can be used to support thinking and discussion around funding in place. 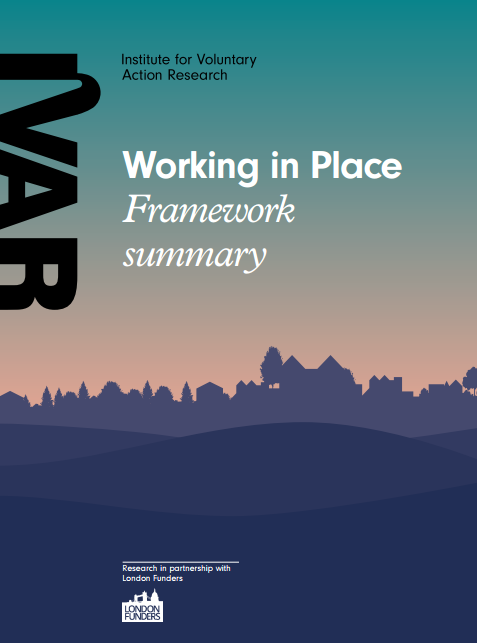 A two-page printable edition of the Working in Place Framework. 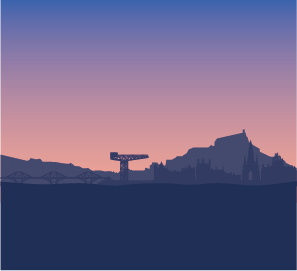 Lloyds TSB Foundation for Scotland have developed a new asset-based empowerment model to support nine communities in Scotland, which have not previously received funding from independent foundations. Based on interviews and discussion with staff at Lloyds TSB Foundation for Scotland and partners involved in the programme. Lloyds TSB Foundation for Scotland decided to pilot a place-based funding approach as one of their three strategic objectives. They undertook an analysis of where they had previously funded and, in the process, identified some ‘cold spots’. The Rank Foundations place-based programme runs alongside responsive grant making. This approach used in five places over the last decade. Each time the approach evolves/develop. Consistent features include grants to local projects plus some capacity building and convening activity. Based on interviews with Rank Foundation staff and trustees, the local coordinator in Dundee and a review of programme documents/materials. 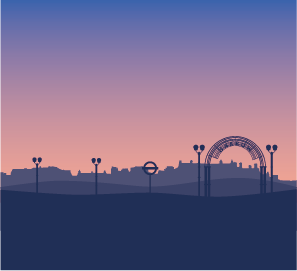 Hackney Giving provides grants to small, grassroots projects that directly benefit the residents of Hackney in relation to employment and training, or health and wellbeing. Hackney CVS and the East End Community Foundation (ECCF), with a range of other partners on the steering group. To learn more about how other funders are sourcing funds to support their sustainability. Based on interviews with staff and trustees at Building Change Trust, Big Lottery Fund NI and NICVA, as well as review of Lloyds TSB Foundation for Scotland and East Ayrshire Council, as well as a review of evaluation reports on the initiative. To ensure the resources we produce are relevant and useful, we share emerging findings and road test resources.